« Science on Tap: What if Einstein was wrong? Includes breakfast catered by The Wandering Chef plus one beer of your choice! 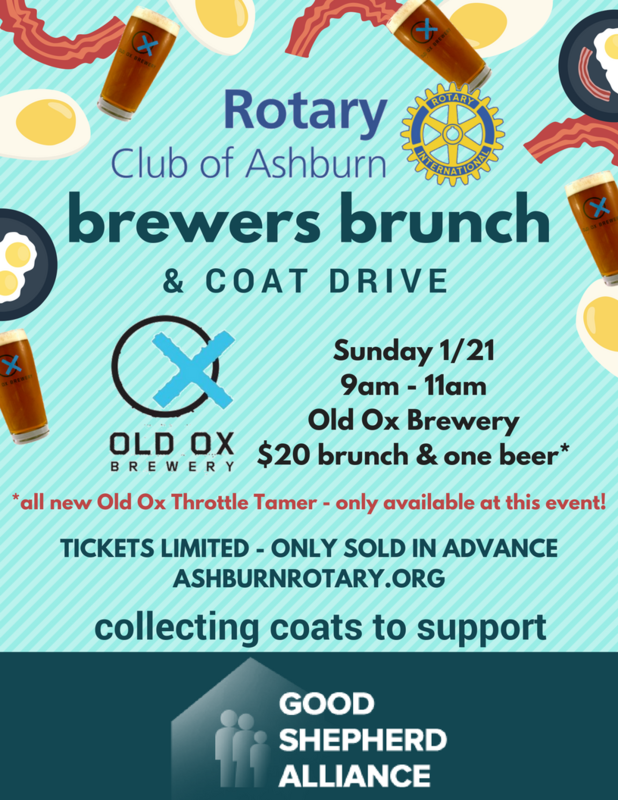 In addition to your ticket (will call at door), please bring a new or used coat to donate to The Good Shepherd Alliance. The Good Shepherd Alliance is a non-profit organization providing help and hope for the homeless and those in need through emergency and transitional housing and outreach services leading to self-sufficiency and self-worth. Beer, scrambled eggs, sausage, bacon, chicken and grits, fruit, orange juice, coffee, and did we mention BEER! Is this event kid friendly? Yes! Kids 3 and under are free. Child tickets for patrons ages 4-12 are $14 and do not include a beer. You must register in advance to attend. Click here for tickets.